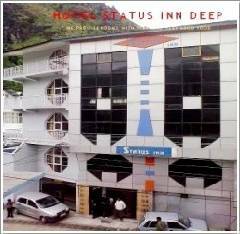 Hotel Status Inn Manali is a budget hotel and is accessible on the left bank Naggar Manali road in Aleo, which is only just 1. 5kms. from Manali mall road. 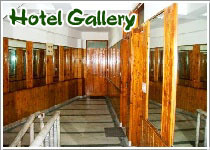 Located conveniently in the picturesque mountain region of Manali the resort offers a panoramic view of the beautiful landscape along with modern amenities and facilities to make your stay a memorable one. A room with tv, telephone and attachbath room with decorated with wooden work. 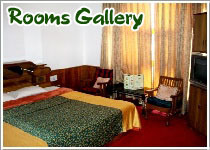 2 km away from manali mall road. 40 km away from kullu airport. 270 km away from chandigarh railway station.